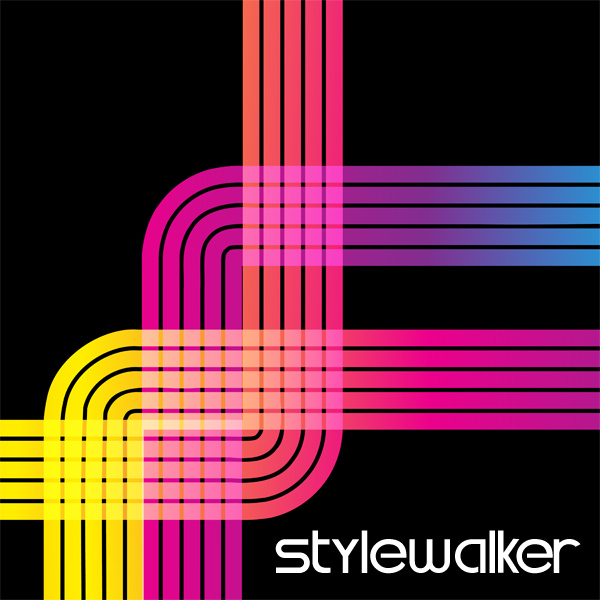 Stylewalker is a complete toolbox for modern dance music with focus on bass sounds, plucks and pad sounds and absolutely no love for traditional vintage sounds such as lucky leads, analog pianos or typical Moog basses. This collection is just about modern sounds. 255 of them to be precise. To make selection and navigation among the sounds as simple as possible, the sounds have been sorted into 17 characteristic categories. If you're looking for a big sounding pad sound, you go to the "Big Pad" category. If you want a complex modulated bass sound - you go to "Modulated Bass". The categories are meant to describe the general direction. For example, the 303 Bass category contains the kind of 303-type of sounds you might hear from a Juno 106 or a Minimoog, rather than an exact emulation. Although that the Diva is a versatile synthesizer - it cannot do a real 303. Yet. The categories of Stylewalker is as follows: 303 Bass, Big Bass, Dark Bass, Distorted Bass, FM Bass, Interval Bass, Modulated Bass, Snappy Bass, Stacked Bass, Sub Bass, Bright Pluck, Chord Stab, Soft Pluck, Big Pad, Bright Pad, Movement Pad and Soft Pad. IMPORTANT - Stylewalker is a soundset for the U-he Diva synthesizer. This product requires a fully working copy of Diva to work. This is not a sample set. Please check out the FAQ before buying.